Although the majority of the United States population consumes three meals a day, 40 to 50 percent also consume two to three snacks a day and about one-third consume four or more snacks a day. As outlined in the 2015-2020 Dietary Guidelines for Americans, eating an appropriate mix of foods (including vegetables, fruits, grains, dairy, protein foods, and oils) is important to promote good health. 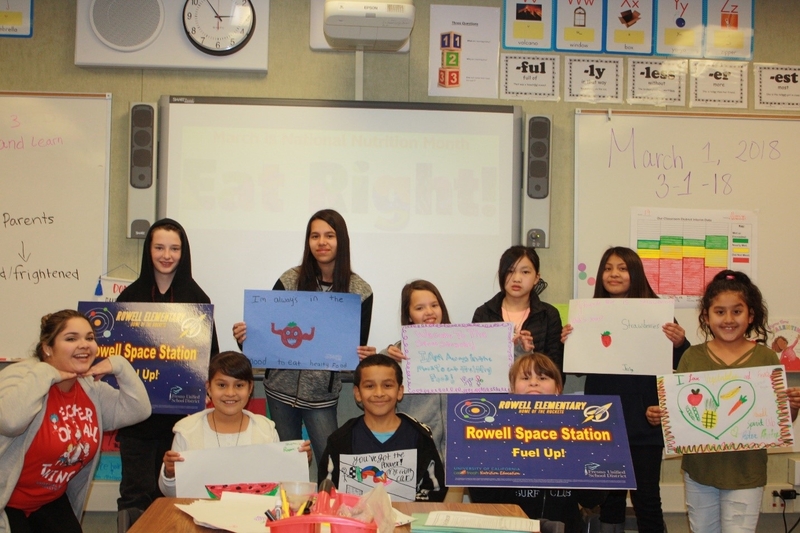 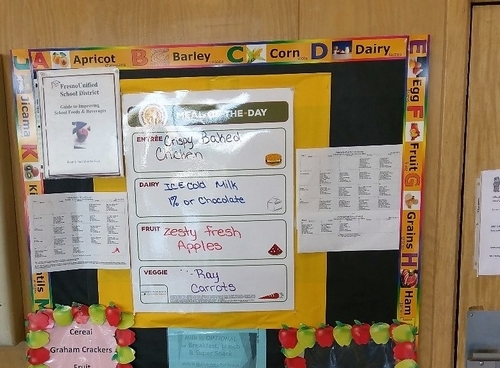 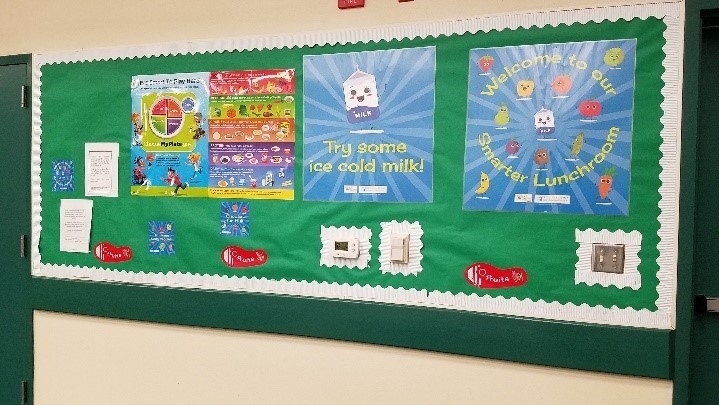 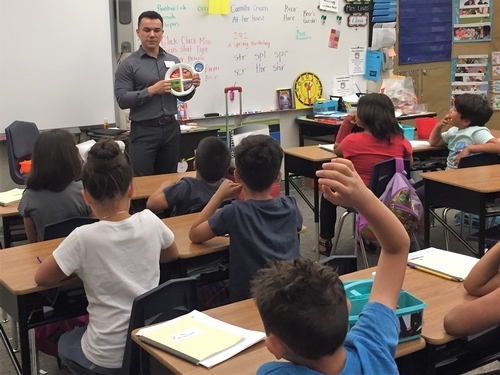 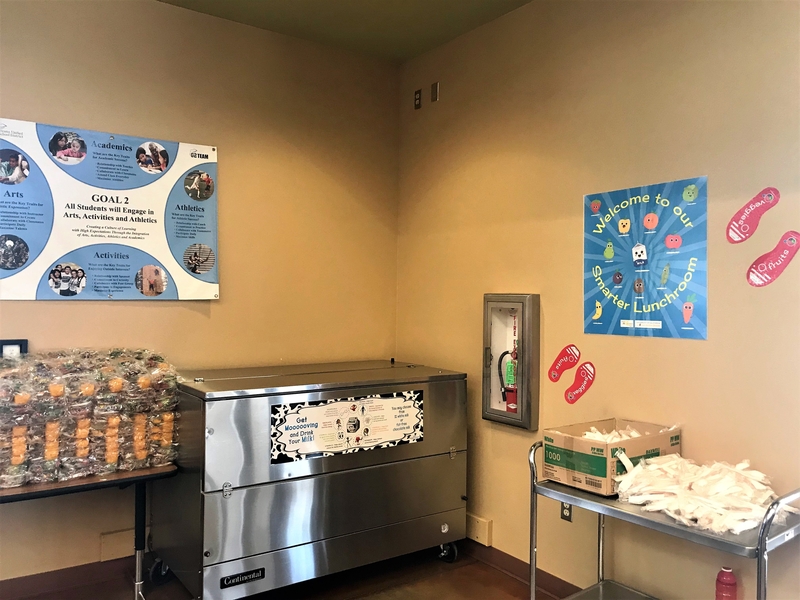 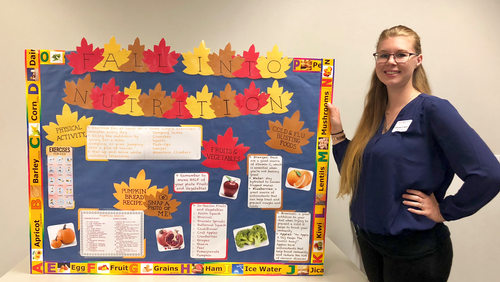 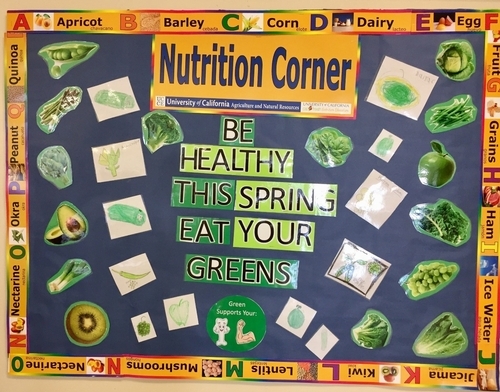 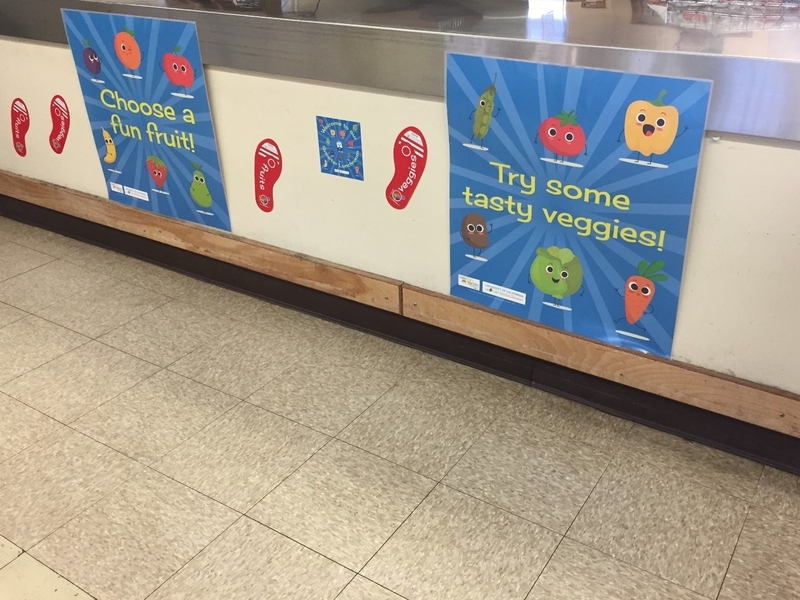 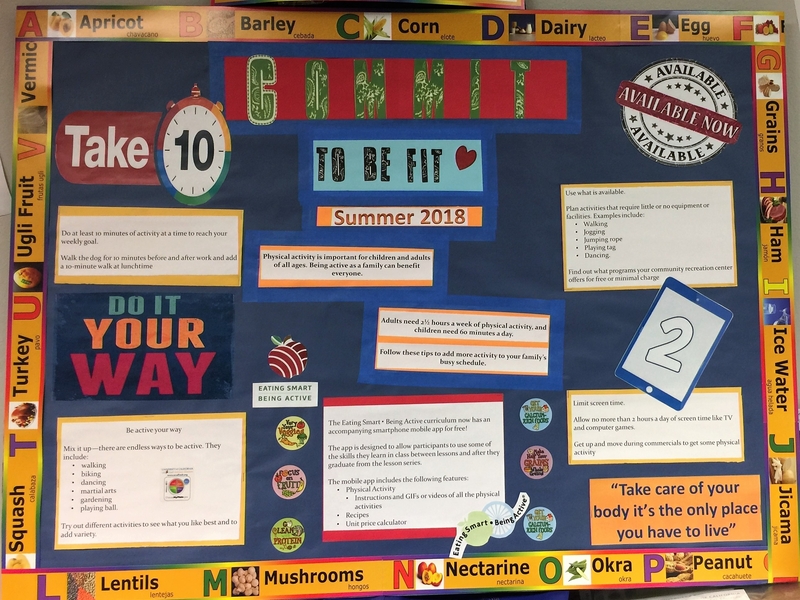 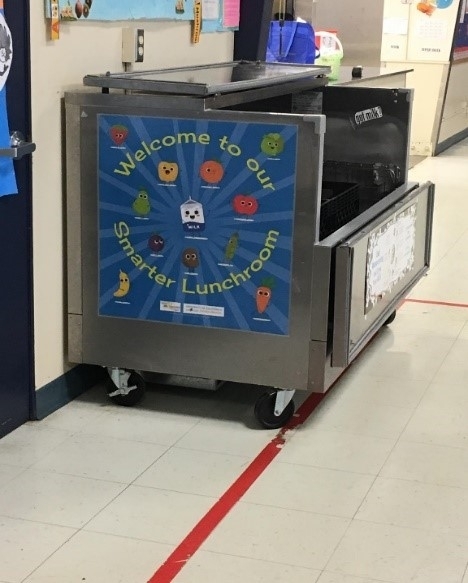 On Healthy Snack Day, attendees were reminded that healthy eating patterns can be achieved by making small changes in food choices, including healthy snacking, over the course of a week, a day, or even a meal. 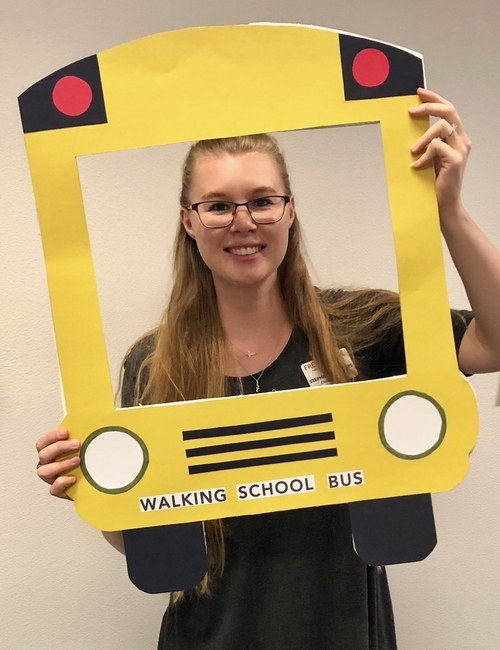 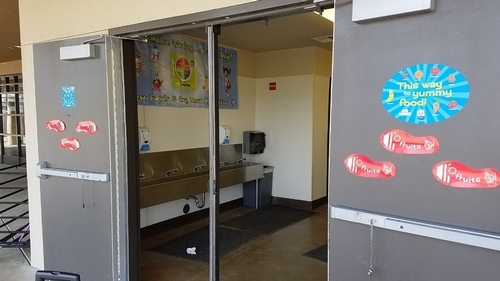 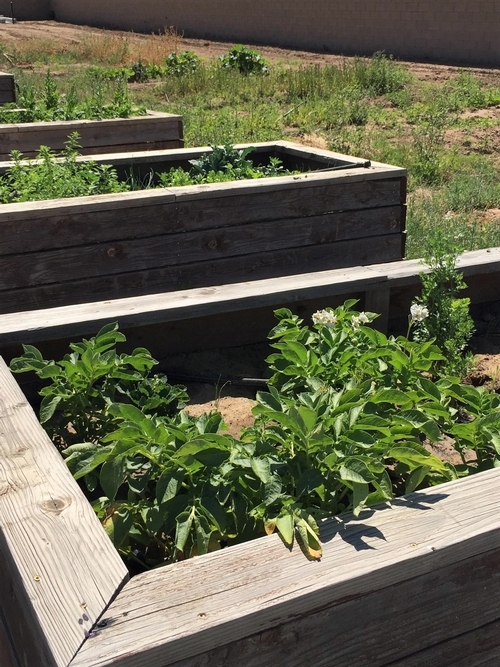 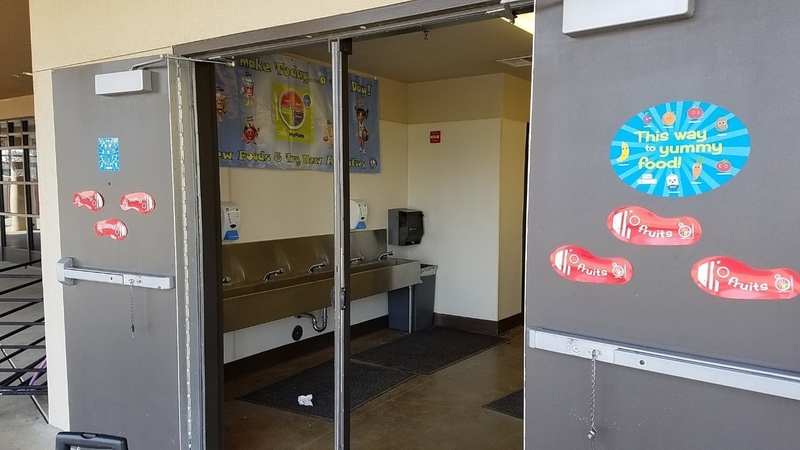 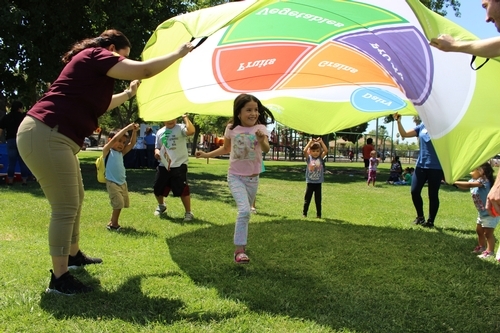 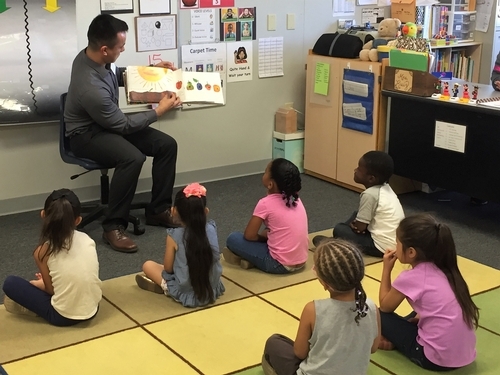 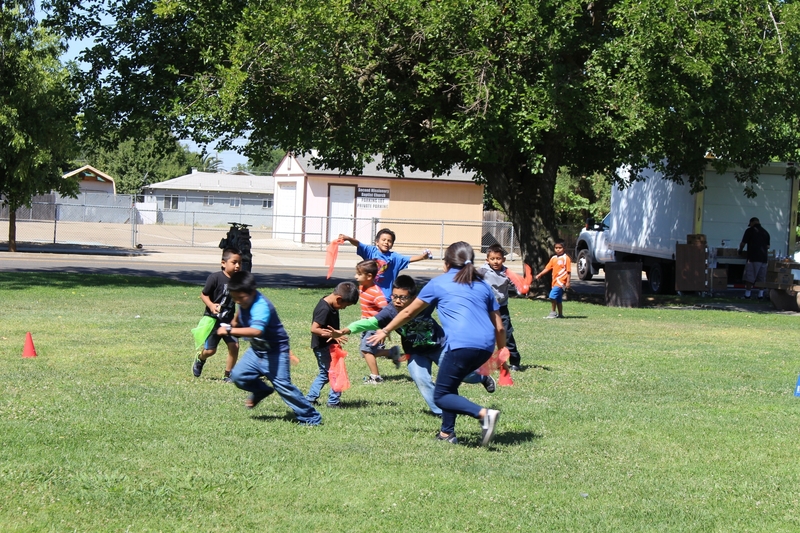 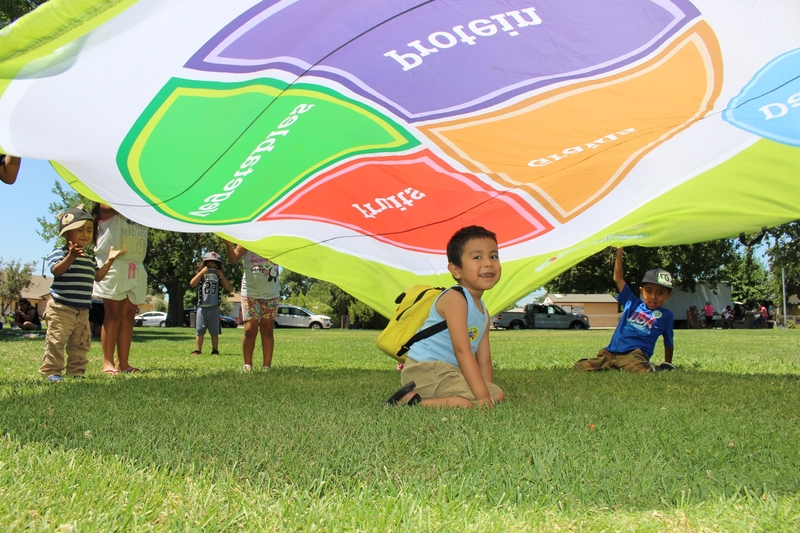 In partnership with Champions for Change Statewide Day of Action, UC CalFresh educators Ashley Abrahamson, Angelica Perez, Elizabeth Lopez, and Ruth Salazar hosted a Healthy Snack Day Event at Madera Housing Authority's community center on August 29th. 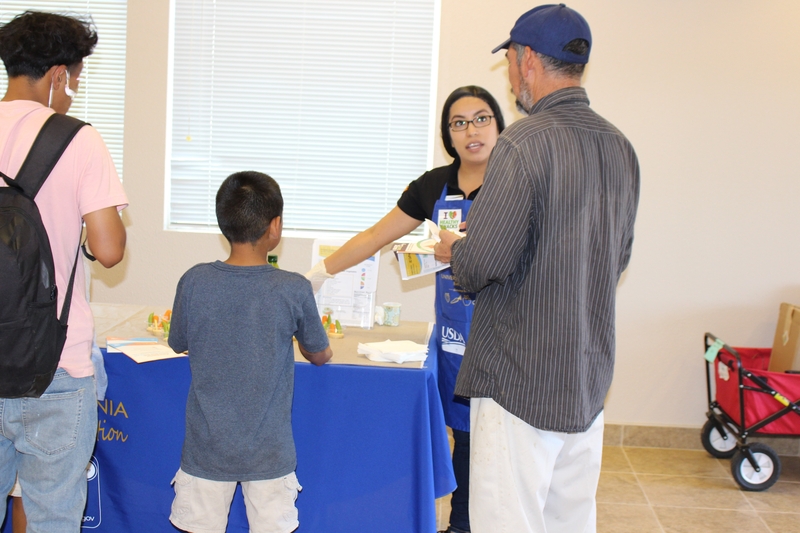 At this event, the community was invited to learn about incorporating healthy MyPlate foods as everyday snacks. 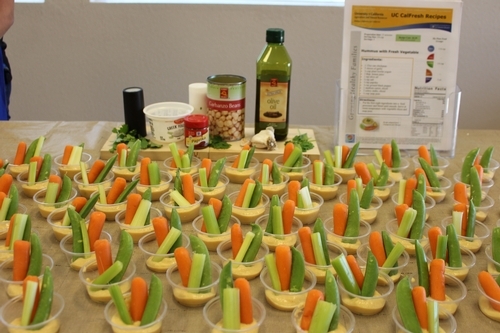 Participants were encouraged to try easy and healthy hummus and veggies, and given the recipe to make at home. 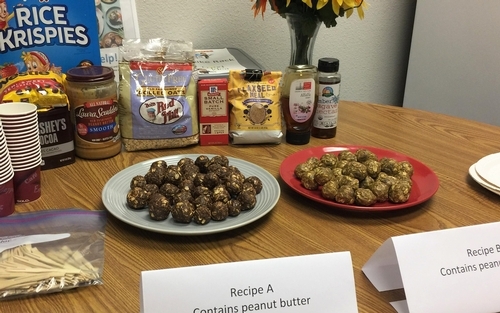 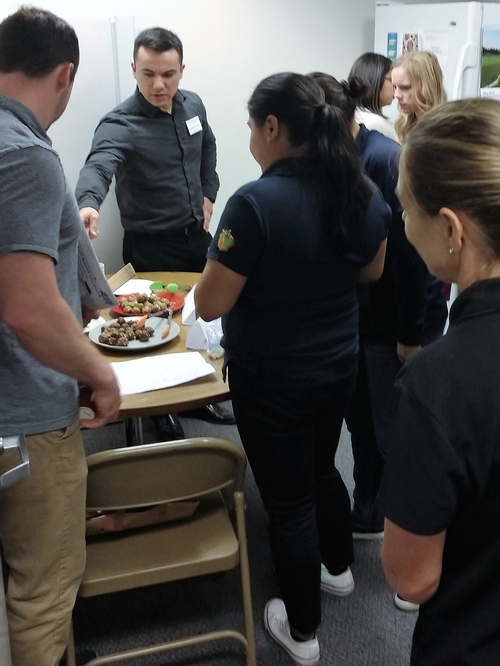 Participants were also given a recipe wheel that can be used to find a quick and easy snack recipes based on different cravings - such as savory, sweet, and spicy. You can find the personal recipe finder here. 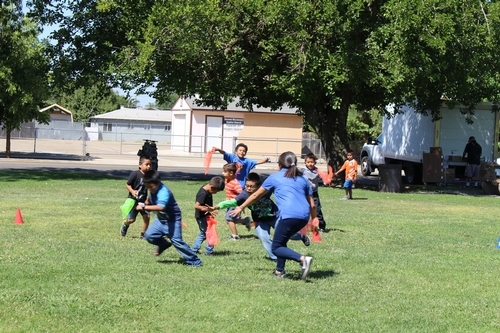 The event also included a C.A.T.C.H. 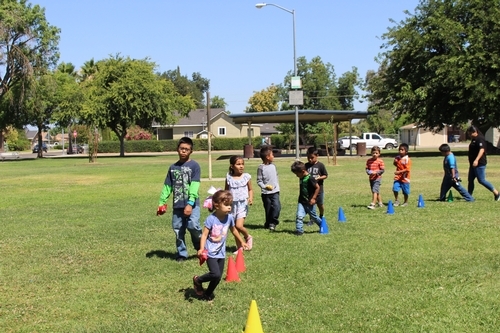 activity obstacle course for children to compete in. Overall, Healthy Snack Day was a fun educational event that shared helpful information about making snacks healthier. 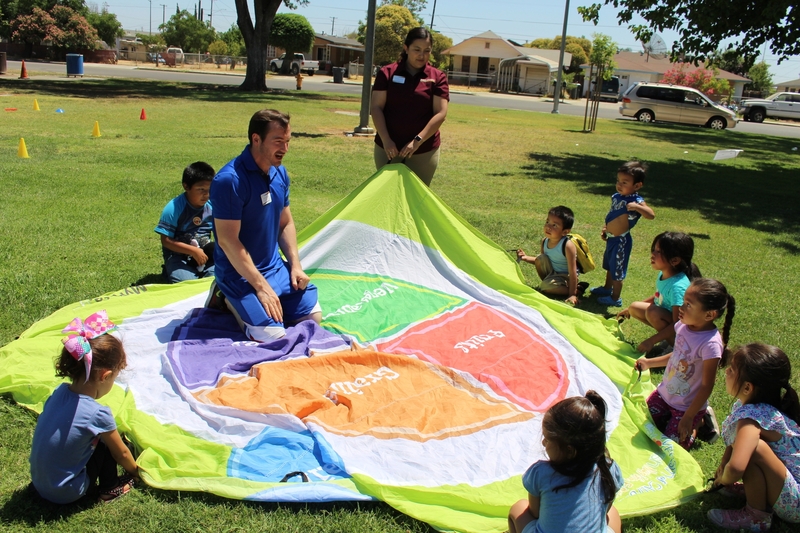 The community was encouraged to incorporate the MyPlate into meals and snacks, as well as create opportunities for daily physical activity.